Pakistan Today – MELBOURNE: Edgbaston will host the opening match of next year’s Ashes, with Old Trafford and Headingley joining Lord’s and The Oval as the other venues for a series that will be prefaced by a historic maiden Test match against Ireland at Lord’s – a four-day match from July 24-27. 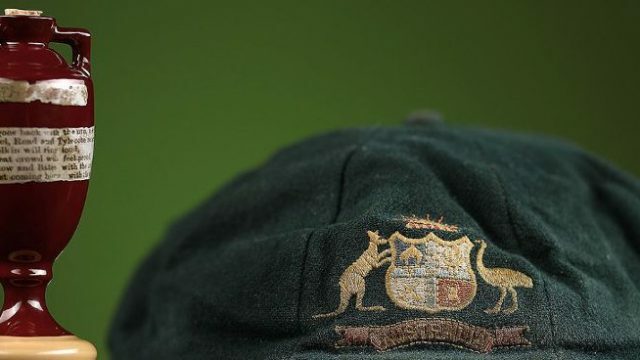 MELBOURNE: Edgbaston will host the opening match of next year’s Ashes, with Old Trafford and Headingley joining Lord’s and The Oval as the other venues for a series that will be prefaced by a historic maiden Test match against Ireland at Lord’s – a four-day match from July 24-27. According to Cricinfo, the Ashes, which will follow the completion of the 2019 World Cup, be the first to be played as part of the new ICC Test Championship. With the added element of being England’s first Test series in the new World Test Championship, it’s a hugely exciting prospect and we anticipate unprecedented demand for tickets. On the prospect of a maiden Test match against Ireland, who played their inaugural match against Pakistan at Malahide in May, Harrison added:“We fully supported the ICC’s decision to award Full Membership to Cricket Ireland and we expect next summer’s inaugural Test Match at Lord’s against our neighbours to be a historic celebration for all Irish cricket fans.